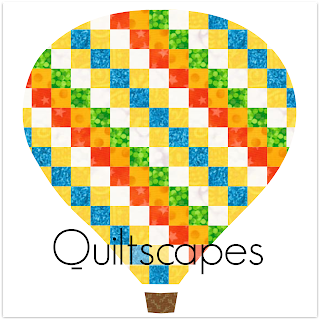 Welcome to Part II of this month's Cutting Corners tutorial, sponsored by Riley Blake Designs. Let's make some hexagons with CIRCLES! These little Hexie Yo-Yo's are a cinch to make. 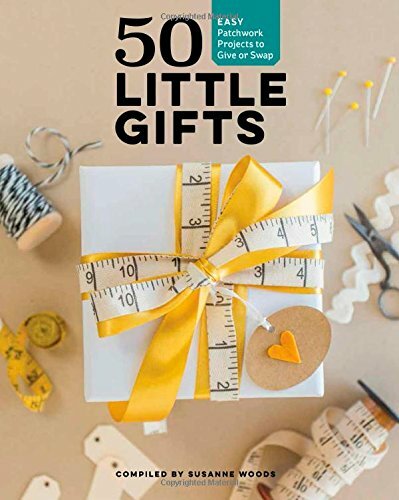 SUPPLIES: Cut a circle, any size. I used Lori Holt's Circle ruler, made for use on a 5 inch square, to trace and cut a 4" circle. 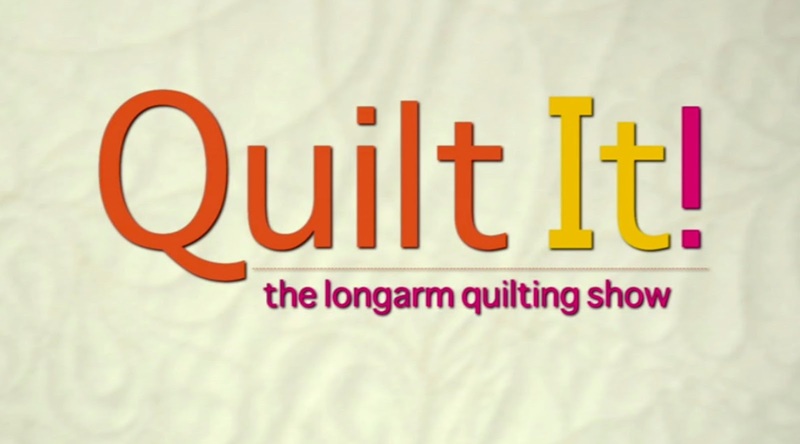 (See my video demo how to quickly cut a circle in a straight line with a rotary blade HERE.) 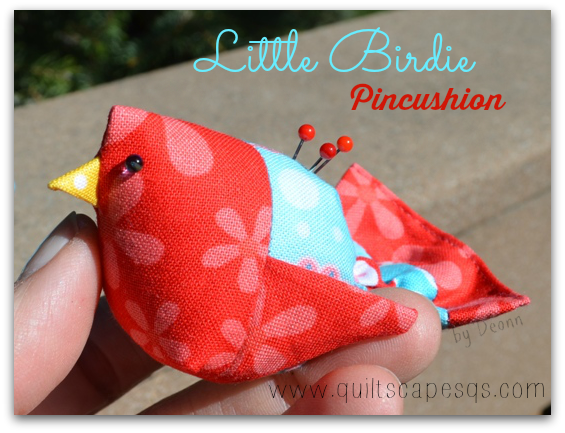 You'll also need a needle, matching thread, cute button. 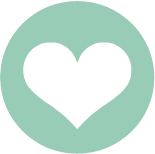 *Trace and CUT out the desired size circle. 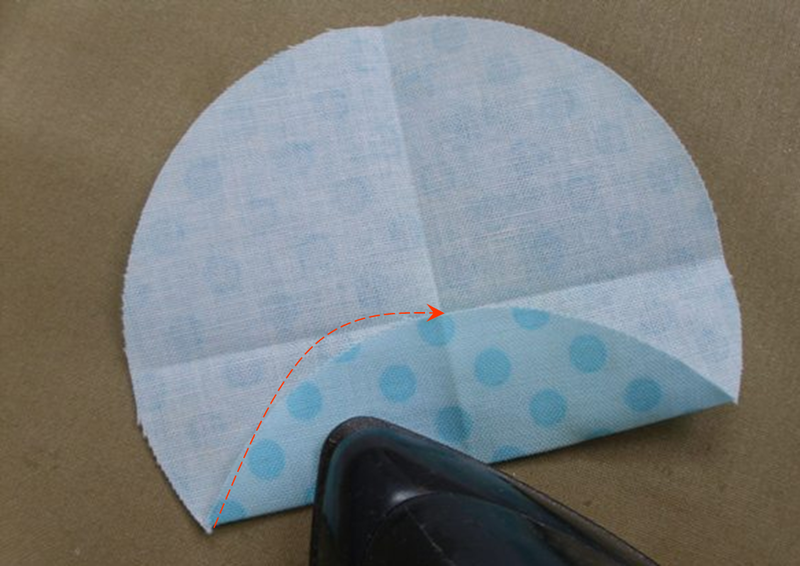 Since we will be folding the outside edges to the center, the finished size will be half that measurement, so a 4-inch circle will make a 2-inch finished size Hexie Yo-Yo. Step 1) FOLD one raw edge to the center. PRESS or finger press. Step 2) FOLD the point you've just created to the center. PRESS. Step 3) Continue Folding and pressing all the way around, forming your hexagon. 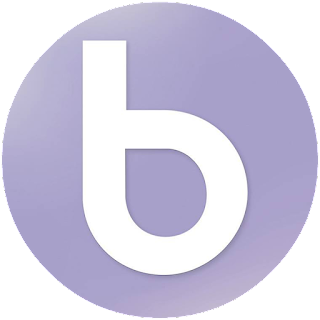 When you get to the first fold, release that one and press the final point to the center. to the first pressed fold line, making it easier to tuck in that final fold. 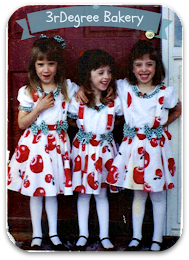 Step 4) Applique' in place. 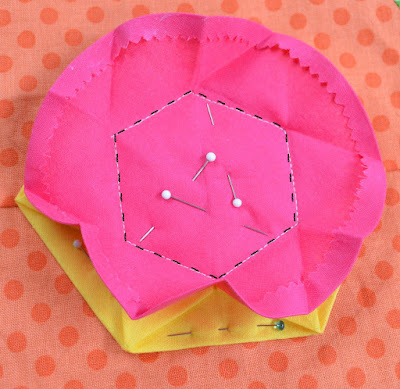 To applique' this one, you can position where you'd like your hexie to be, then open the circle. Re-fold into place and hand-stitch the center shut. Step 5) To finish, STITCH a button or small yo-yo to cover the raw edges. 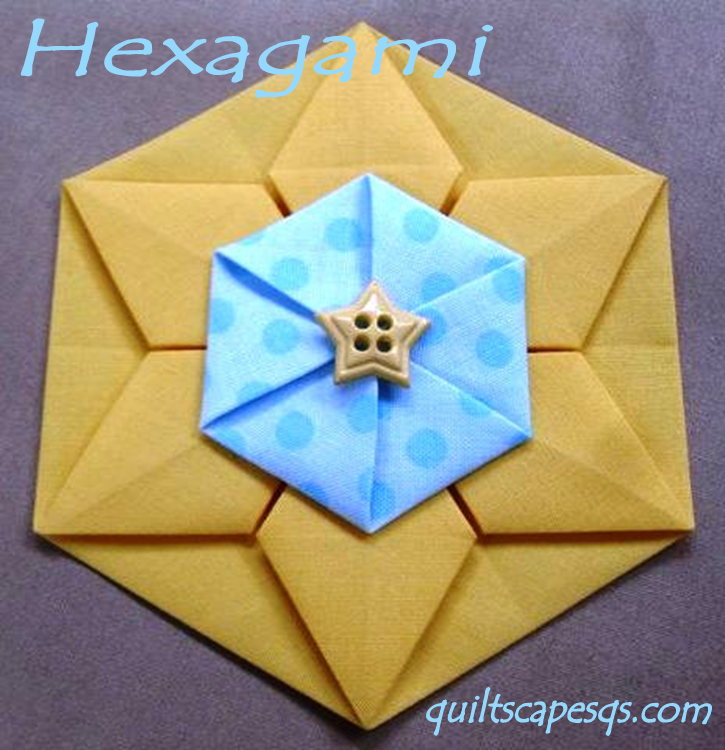 If you missed Part I of this Hexagami Tutorial (the Hexagami Star ↑), click HERE. I anticipate using these dimensional hexagons mostly as embellishments, but they could be made singly and joined together to make larger projects. 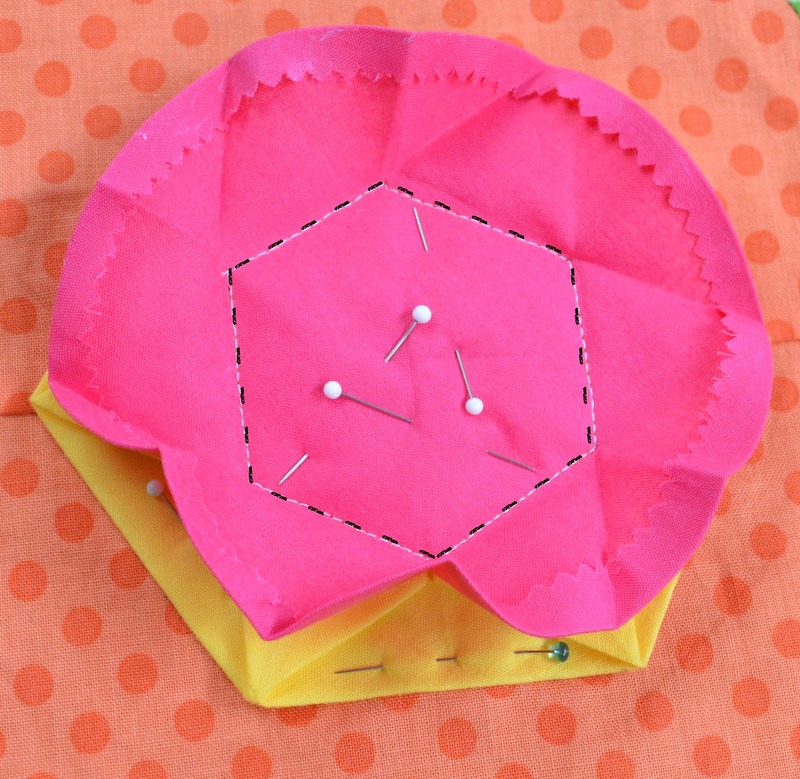 Look for these sweet hexagami flowers in this How-To video of my Hexi Ruler projects!